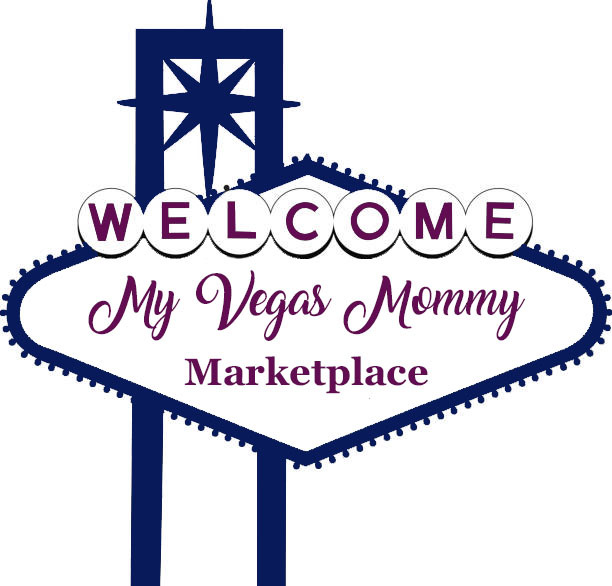 My Vegas Mommy: Target Black Friday Deals LIVE (11/25)!!! 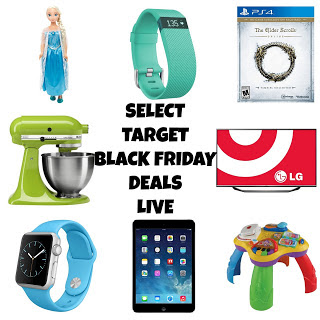 Target Black Friday Deals LIVE (11/25)!!! Target has several Black Friday deals that will be live in store and online Wednesday November 25th! Free $100 Target Gift Card when you buy any iPad Air* Starting at $269. Free $80 Target Gift Card when you buy any iPad mini 2* Starting at $349. Don’t forget if you’re a Target REDCardholder, you’ll get an additional 5% off your entire purchase and Everything ships FREE!! !